Recorded live at the Hot Docs Podcast Festival in the Hot Docs Ted Rogers Cinema in Toronto on 4 November 2018, WPM is performed by me and Martin Austwick. There is one swear word in this episode. See if you can spot it. Watch the Guinness World Record-holding fastest typist Barbara Blackburn explain the Great Typing Controversy on Letterman in 1985. The Dvorak Keyboard: Forty Years of Frustration. There’s a Dvorak Keyboard zine! About Rose Fritz, the first ever typing world champion. Birdie Reeve: chess champion; vaudeville typist. 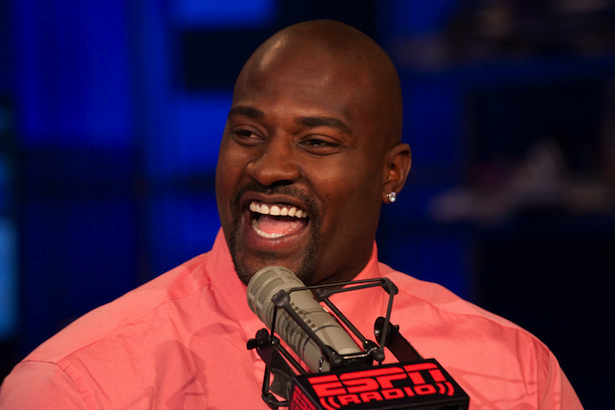 Marcellus Wiley: ESPN host, NFL player, high school typing champ. 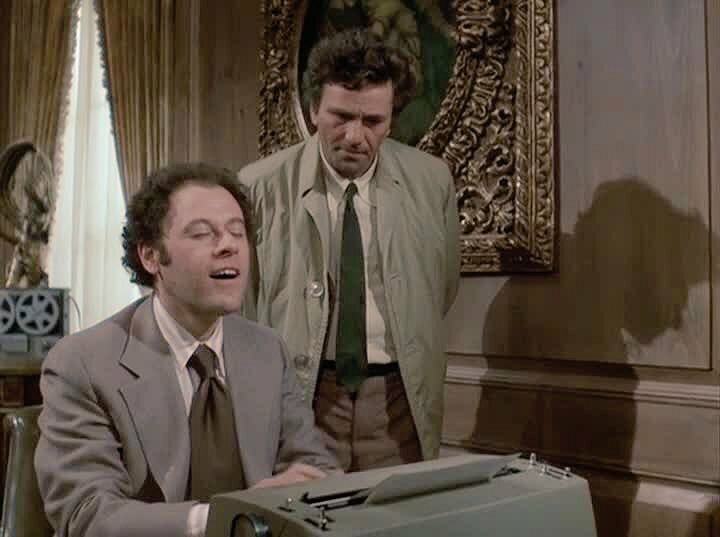 There are plenty more typing champs we didn’t get to cover in the song. The Ultimate Typing Championship, and the first person account of Ultimate Typing Champion Sean Wrona. Fastest time to type a text message whilst performing head spins. The arrival of women in the office, as typists. Don’t bother competing on a reality TV show to become a spy. The transcript of this episode is at theallusionist.org/transcripts/wpm. Scroll to the bottom of this post to see pictures of the typing champs featured in this episode. Cool new Allusionist merch awaits at theallusionist.org/merch! There are typing T-shirts, baby onesies and totes, featuring the exclusive artwork by Eleni Kalorkoti, depicted above. AND! Get your multidenominational festivewear with the new Winterval T-shirt, based on the Winterval episode and featuring nods to Christmas, Diwali, Hanukkah, Chinese New Year, Yule and Saturnalia in a fab design by Kristyna Baczynski. OXFORD GAMES - remember them from the Word Play episode? - sell games, word-based and not, that make excellent gifts and are fun for players of all ages. This week Hrishi Song Exploder beat me at Flummoxed, where you have to write definitions of words that dupe your fellow players into thinking they are real. The game features words from 120 languages, so you learn some new vocabulary and facts about the languages while you play. Allusionist listeners get 20% off purchases at oxfordgames.co.uk with the discount code ALL20. BABBEL is the number 1 selling language learning app in the world, with courses in fourteen languages from beginner to advanced. Freshen your French! Spiff up your Spanish! Polish your Polish! Revive your rusty Russian! Etc. The interactive lessons take just 10-15 minutes each, and you can do them via desktop or app. You can even give Babbel courses as gifts! Go to babbel.com and use the offer code ALLUSION to get 50% off your first three months. WPM was written and spoken by me, Helen Zaltzman; the music and singing is performed by Martin Austwick. Hear his songs at palebirdmusic.com. Find the show online: facebook.com/allusionistshow, twitter.com/allusionistshow, twitter.com/helenzaltzman and instagram.com/helenzaltzman. The Allusionist is a member of Radiotopia from PRX.